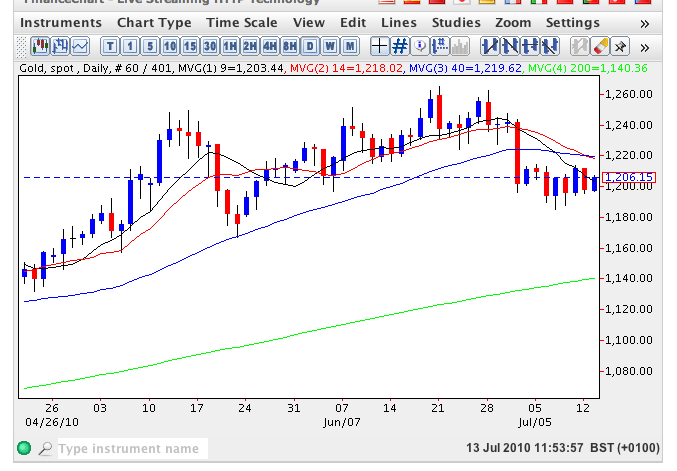 The spot gold price continued to trade sideways yesterday as the precious metal oscillates between $1185.25 to the downside and $1213.65 to the upside, a range we have now seen for the last two weeks. Yesterday’s price action was mildly bearish, which has been promptly reversed once again during the London trading session with gold prices moving back above $1200 per ounce once again to trade at time of writing at $1206.50. The longer term outlook for gold still remains bullish and for the time being we need to wait for two technical areas to be breached. 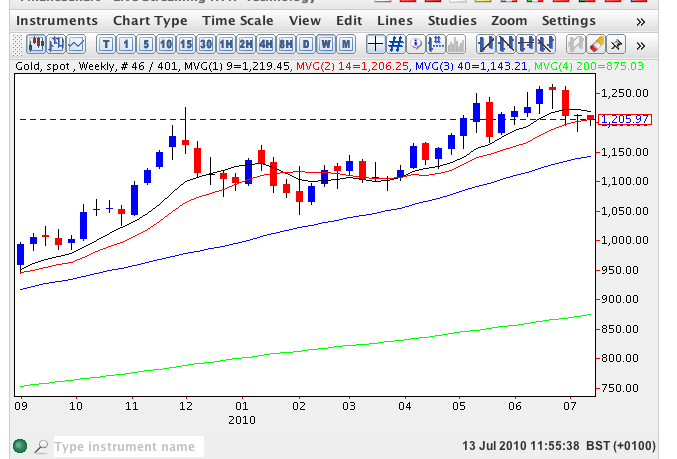 The first of these is the gold price at $1220 per ounce which will then signal a break above all four moving averages once again, and the second area is the recent high of $1265.05 of June 2010. 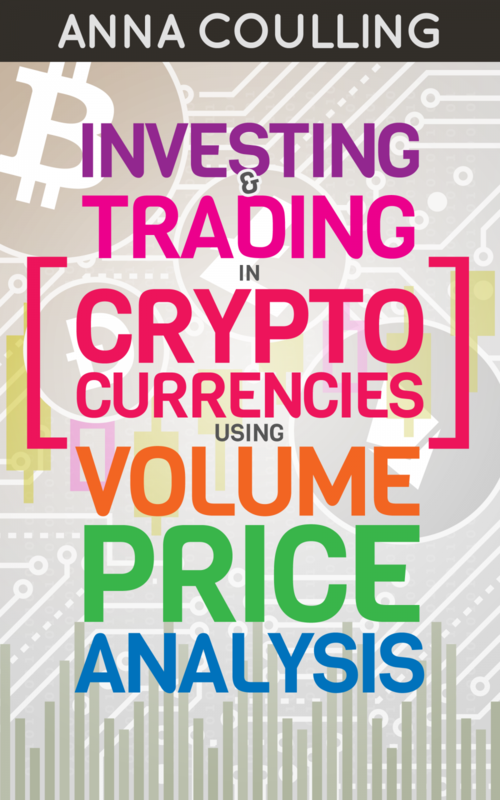 With very little in the way of clear trading signals for the short term, longer term trading must be based on the weekly and monthly charts which are both signalling strong trending opportunities for a buy and hold strategy, particularly on the weekly chart with last week’s hammer candle.